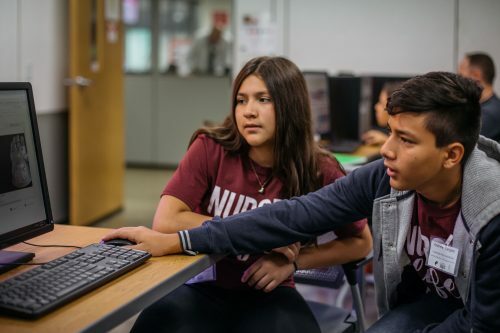 Volunteer as a translator and use your language to help us make our free coding resources accessible to young people around the world! You will support us in our mission as a charity: to put the power of digital making into the hands of people all over the world. 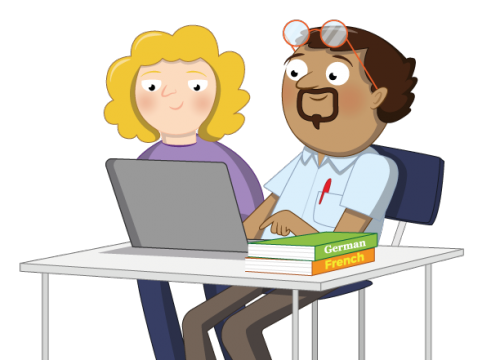 We want to help people everywhere to learn to code, so we need to offer our free resources in as many languages as possible, so that anyone can use them! To see the great work that other volunteer translators are doing for us, head to our projects page and click on the language menu at the top right. That’s it! We will provide you with all the tools and support you need to get started — you decide how much time you want to commit, and you can work from wherever you have an internet connection. Join our amazing community of volunteers by filling in the sign-up form above — our Translation Manager will get in touch within a week to send you more information.